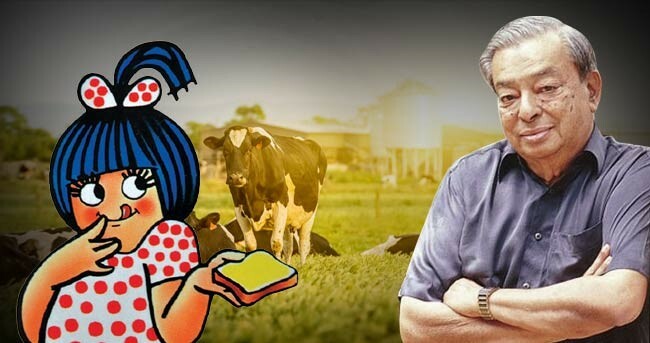 Verghese Kurien is known as the Father of White Revolution in India. 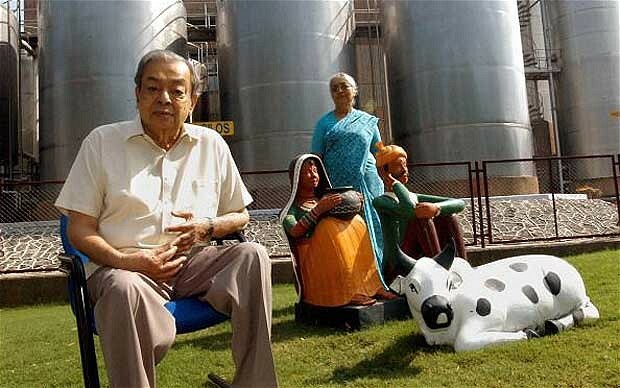 He is credited for making India the largest milk producer in the world, which was previously a milk-deficient country. Let’s take a look into the journey of the ‘Milkman of India’. Born on 26th November 1921 in God’s own country – Kerala, Kurien was a bright kid and his intelligence led him to join the engineering college at an age of just 14. As he was the youngest in all his classes, this, according to him, taught him how to be independent. After he lost his father at the age of 22, his family moved to live with his uncle in Tamil Nadu. Kurien wanted to join the army but his mother and uncle wished him to join the Tata Industry from where he graduated and the Tamil Nadu region was headed by his own uncle. After spending a few months with the corporate world, Verghese made up his mind to get away from the corporate sector. He applied for a scholarship from the Indian Government and the only one left was of ‘Dairy Engineering’. He was so eager to leave the corporate sector that he settled for dairy, which was rather an odd choice, even for him. After coming back to the newly independent India from New Zealand, courtesy the educational scholarship, He was sent to work with the experimental creamery in Anand, Bombay Province (Now a part of Gujrat since 1960). He worked half-heartedly there and already made up his mind to leave the job. But, the dire situation of farmers there made him stay there with them even after leaving the job. 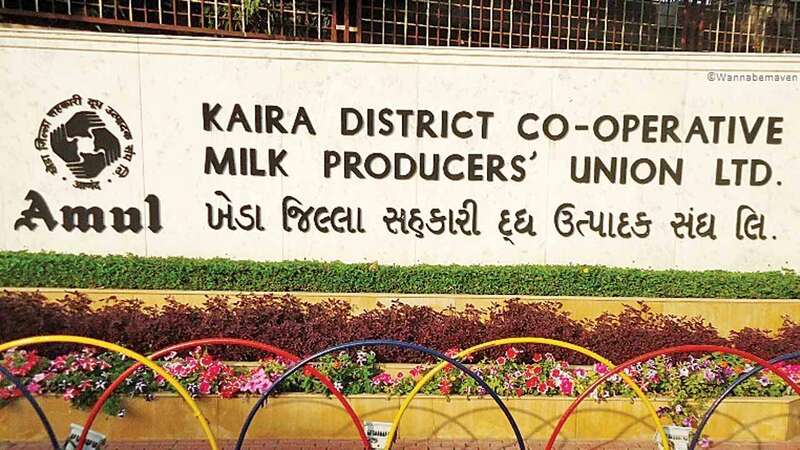 As the farmers put all their trust in him, this motivated Kurien to establish the dairy cooperative, ‘Kaira District Cooperative Milk Producers’ Union Limited (KDCMPUL)’ which is now famous as the Amul Dairy. The problem in India was, there were fewer cows but way more buffaloes. Kurien insisted his friend, H. M. Dalaya, a dairy engineer from America to stay with them. He invented the process of making skim milk powder and condensed milk from buffalo milk. This helped Amul to compete against huge brands like Nestle. What actually worked for them was the way they organized the show. He was really a genius with a foresight. Not only did he manage to eradicate the difficulties faced by poverty-ridden farmers, but also joined with the industrialists and politicians to establish his vision. He also helped India become self-sufficient in edible oils. Verghese Kurien was one of the best enthusiasts of the cooperative movement in the world. He created a movement by unleashing the power of the people through people’s own institutions. The production by masses triumphs over mass-production. His work has lifted millions out of poverty in India, as well as in other countries. 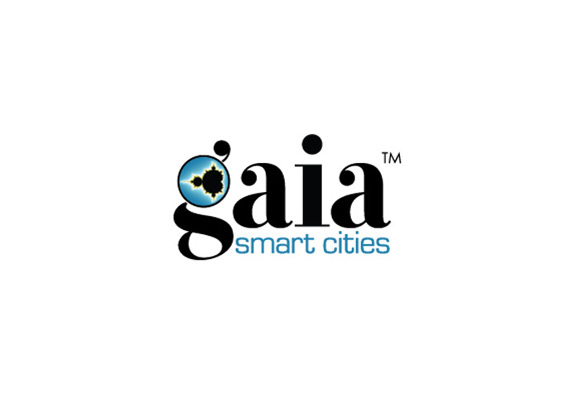 Previous ArticleHow Is Gamification Helping Businesses?